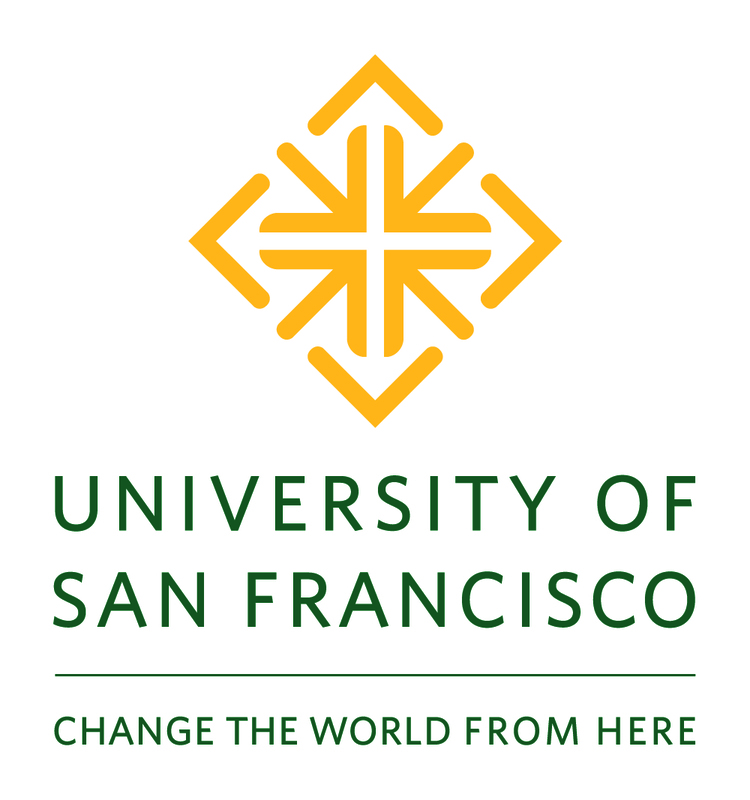 Discussion of bioethics surrounding the legalization of physician assisted suicide in some US states; the determination of death & the Jahi McMath case in Oakland; the lucrative business of selling cadavers donated to medical schools; feticide statutes, recent abortion regulations, and what they mean for women’s reproductive rights. 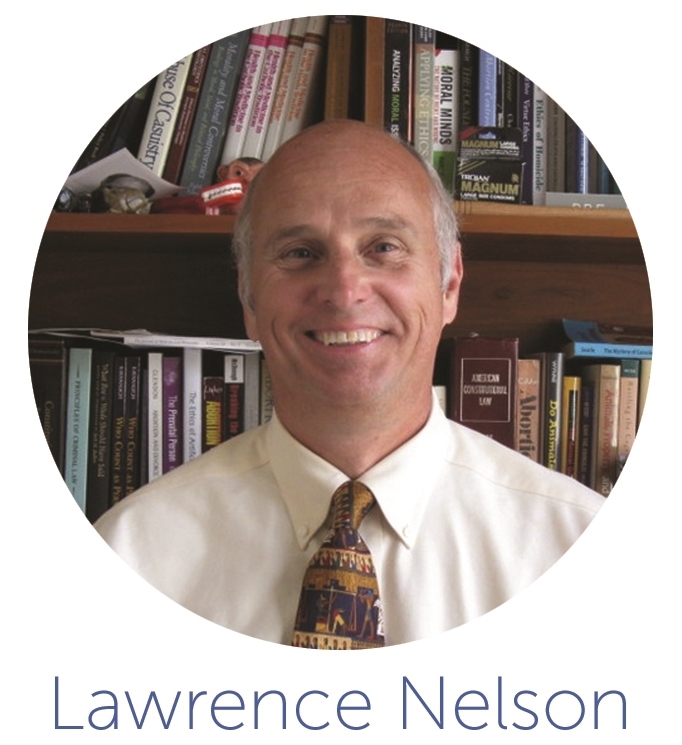 Lawrence Nelson is Associate Professor in the Department of Philosophy at Santa Clara University where he has been teaching undergraduate courses for the last 19 years on ethics, law, existentialism, and gender. He received his Ph.D. in philosophy from St. Louis University and a J.D. from Yale School of Law. He has practiced health care law and litigation with a San Francisco firm; provided bioethics consultation and education to hospitals, health systems, professional medical groups, and patients; and published numerous articles and book chapters relating to bioethics, law and medicine.